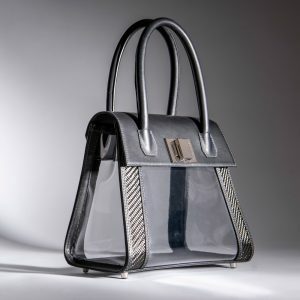 Ella Clair Los Angeles crafts designer clear handbags with luxurious leather and carbon fiber exteriors, supple suede lining, and head-turning see-through side panels. Our transparent handbags are the epitome of minimalist luxury. Wear one of our gorgeous and functional clear purses for hassle-free access to your next red carpet event or night on the town. 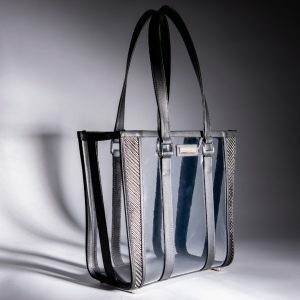 What better way to show off what you’ve got than with a stunning clear handbag from Ella Clair? Flaunt it, because you’ve got it. Make a statement with what you carry. The newest electronics? Check. The best cosmetics money can buy? Absolutely. A single Fabergé egg? Why not? With Ella Clair, your creativity / possibilities are endless. Ella Clair is luxury without limits. Checkpoint chic. You’re used to special treatment, but some venues have strict rules. 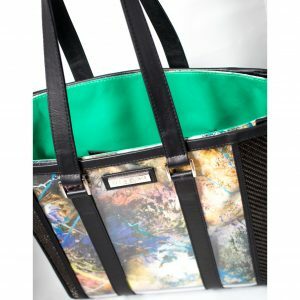 Ella Clair clear handbags, clutches, and totes can take you where no other bag can go. 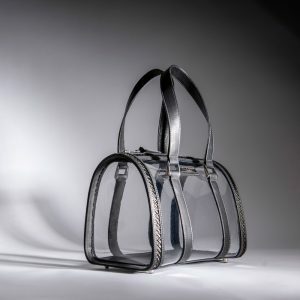 Regardless of the house rules, one of our minimalist clear handbags will be the perfect companion to your next red carpet or high-security event. With Ella Clair, your style has no bounds. 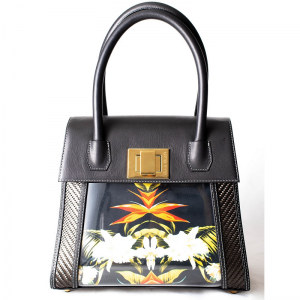 Our transparent handbags are made with the finest materials and craftsmanship. 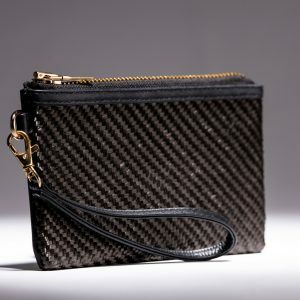 From the finest leathers, modern and near-indestructible carbon fibers, supple suede linings, and gold or silver hardware, our designer clear totes, clutches, and handbags are the cutting-edge of fashion, made with unparalleled quality. Sometimes, you want to keep people guessing. For those times, our custom-fit liners made of natural canvas, superior leather, and ultra-sturdy neoprene scuba knit will will add privacy and functionality to your handbags. Securely fastened with nickel-plated neodymium magnets, our liners will keep your secrets safe in style. 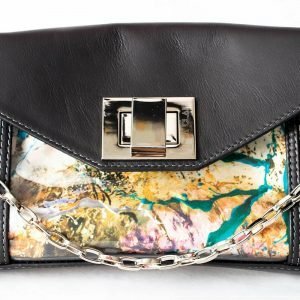 If you are looking for a designer handbag that will take you anywhere, turn heads, fuel your creativity, and will be an absolute pleasure to hold, look no further than Ella Clair Los Angeles. 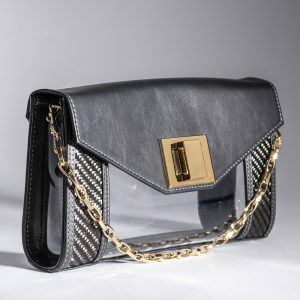 Our designer clear handbags, totes, and clutches are designed with you in mind. With Ella Clair, your path is clear.